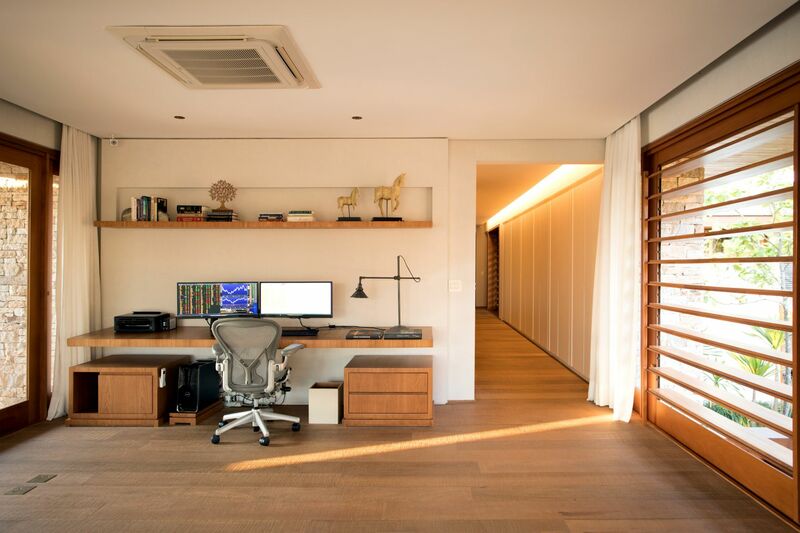 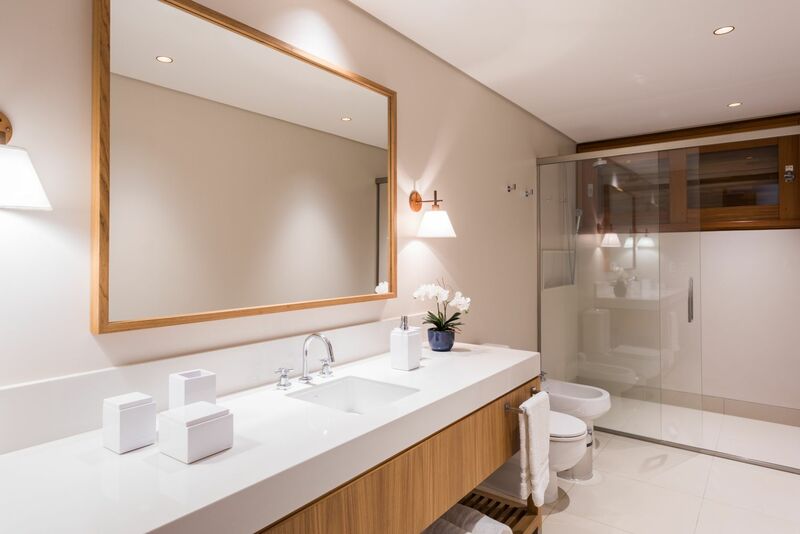 Our Villa 6 is located inside the traditional condo Terras de São José, just a 50min drive from São Paulo. 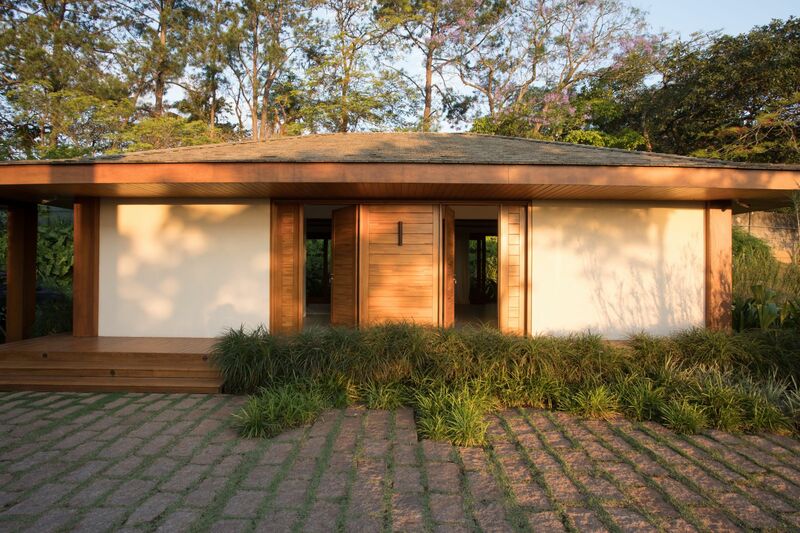 The house has been recently constructed and its project is signed by David Bastos, while the decoration was selected by Dado Castello Branco and the outstanding landscape designed by Alex Hanazaki. 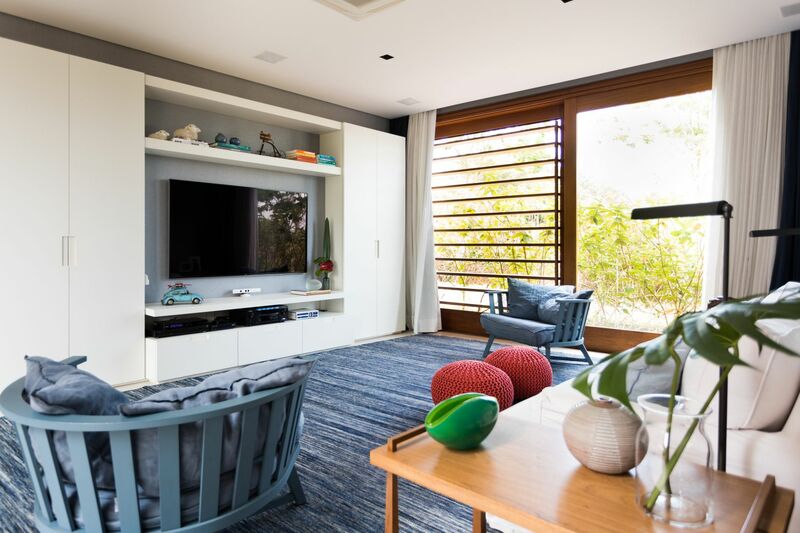 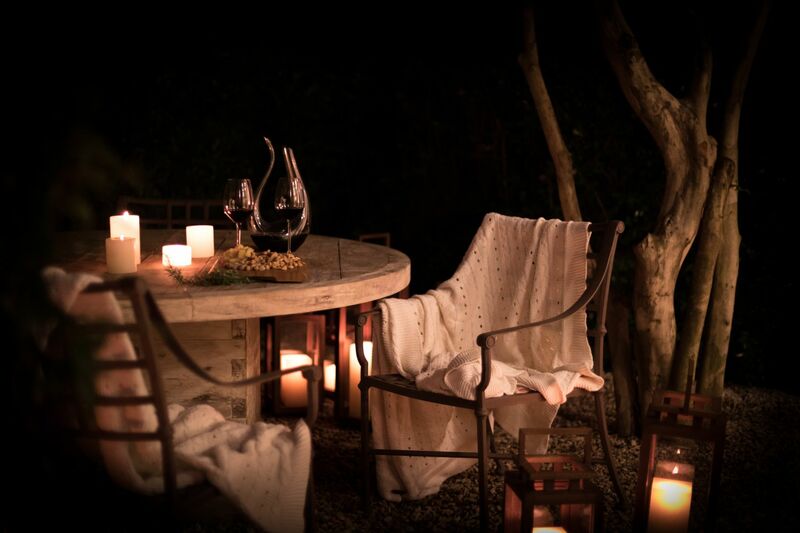 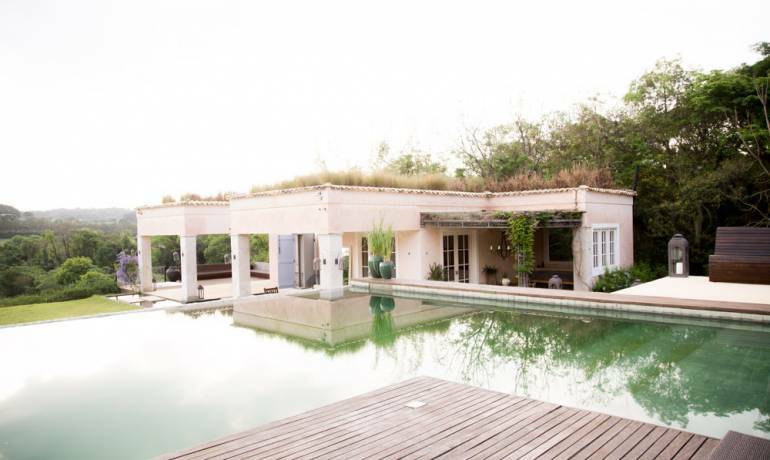 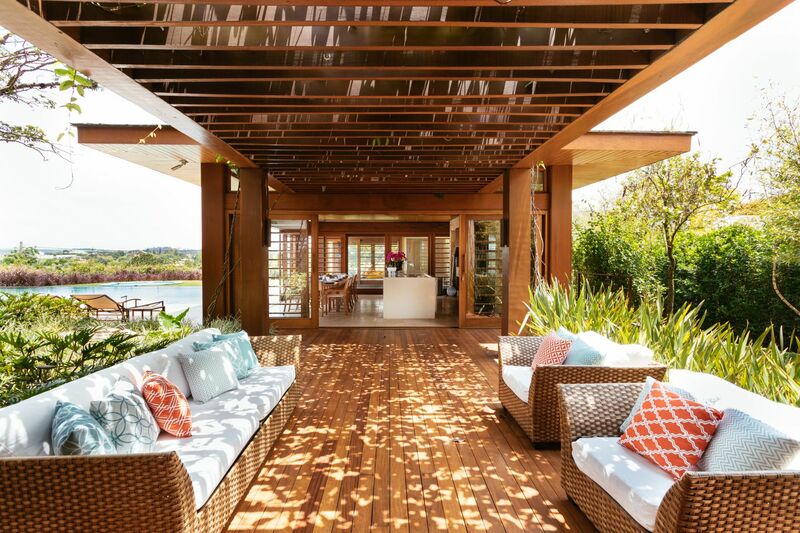 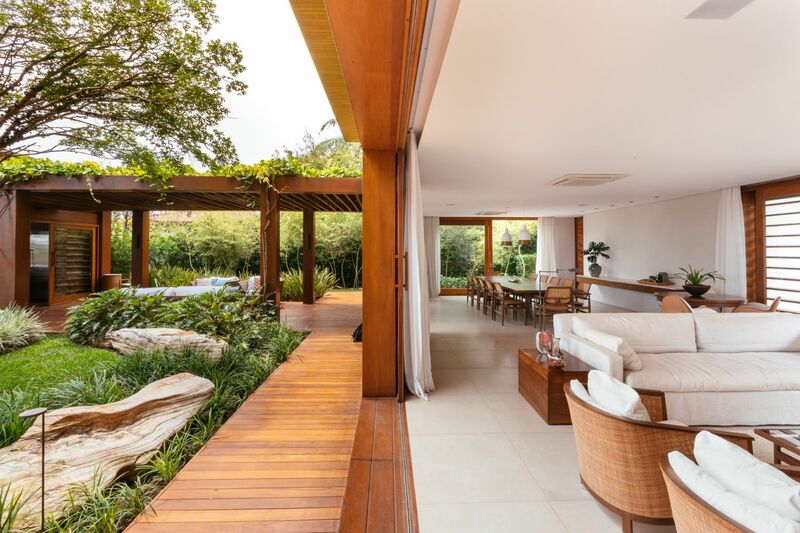 With integrated rooms turned to a beautiful garden, the house was conceived to promote social gatherings and well being. 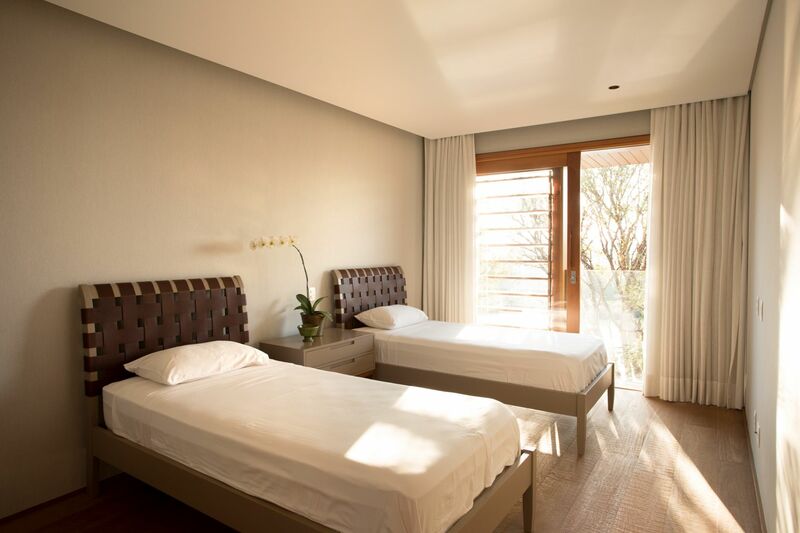 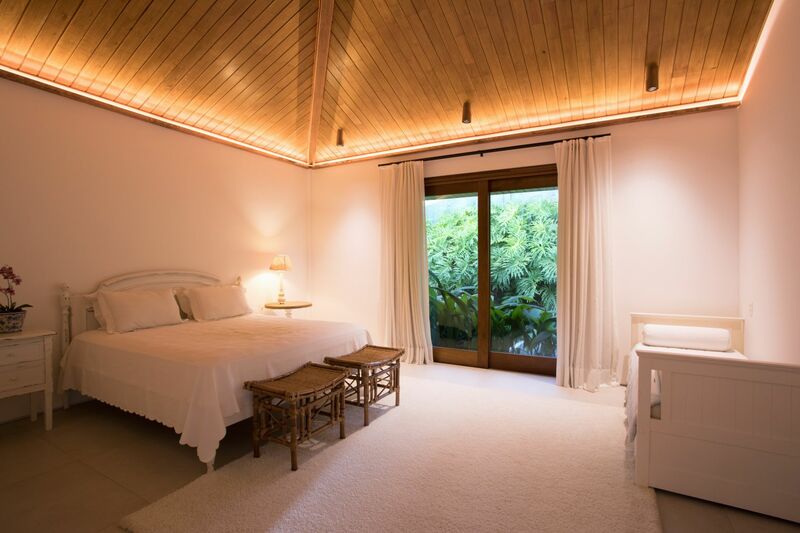 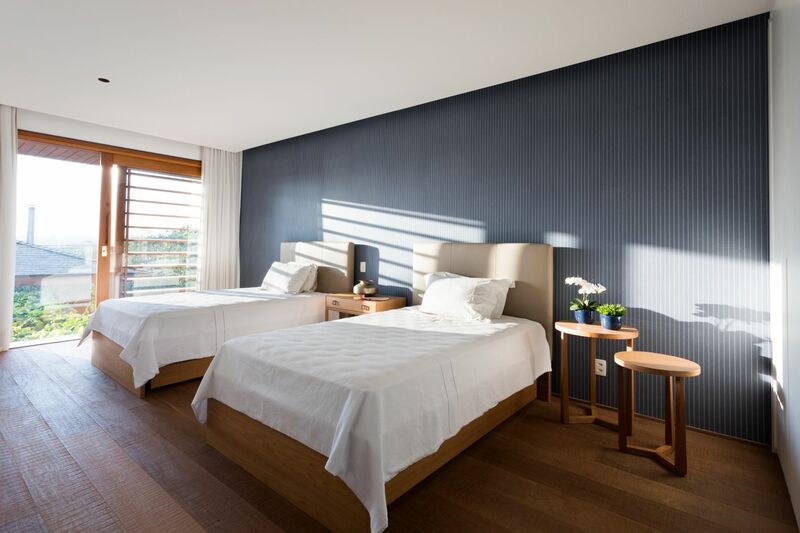 Its comfy rooms, top-notch finishings as well as Viking equipment guarantee the comfort and ease of the guests. 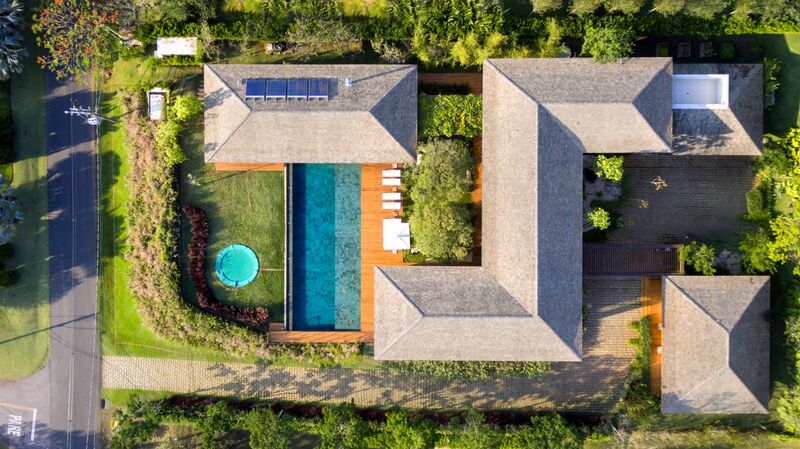 A beautiful pool, a trampoline bed, sauna, jacuzzi, ping pong table, pizza oven, and barbecue pit are some of the activities of the house, that also counts with a good infrastructure of the condo, like golf course with free lessons on Saturdays, volleyball and tennis courts, professional soccer court and medical structure 24/7. 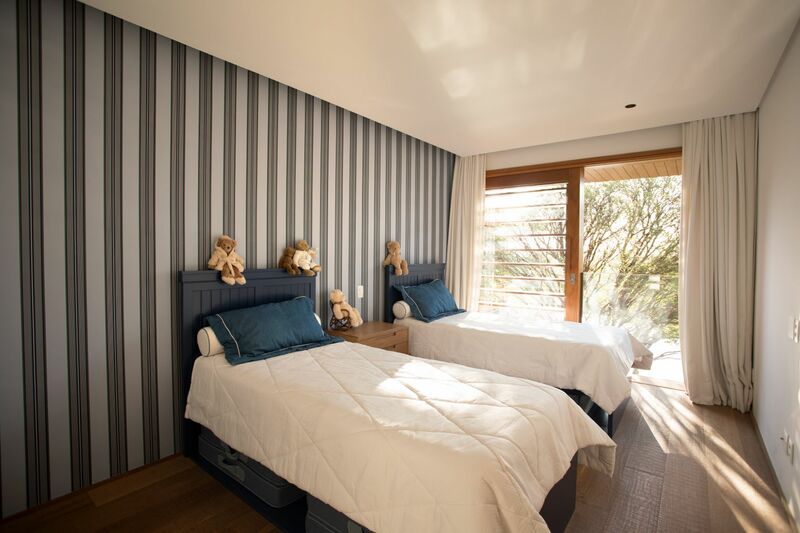 Its 6 ensuites, which of them 4 are on the superior floor and 2 in an attached bungalow, are perfect to accommodate families with kids or teenagers. 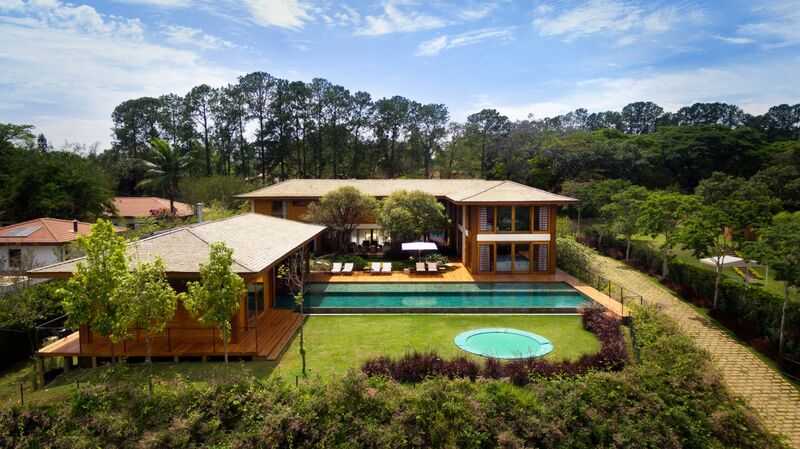 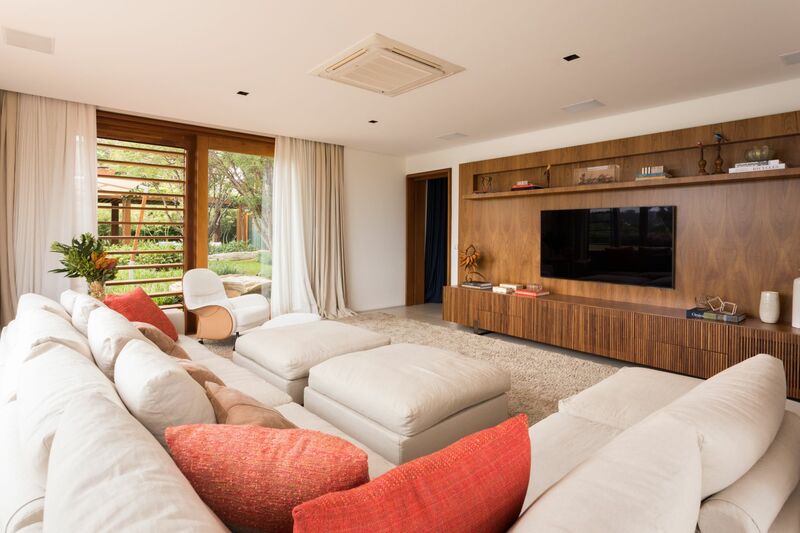 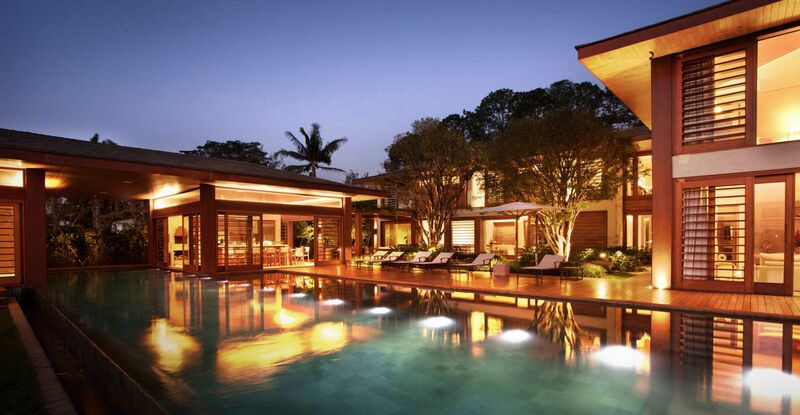 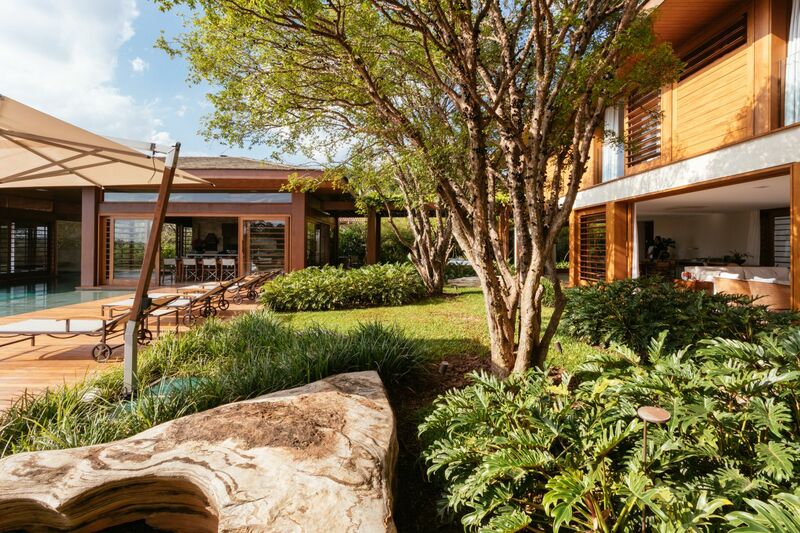 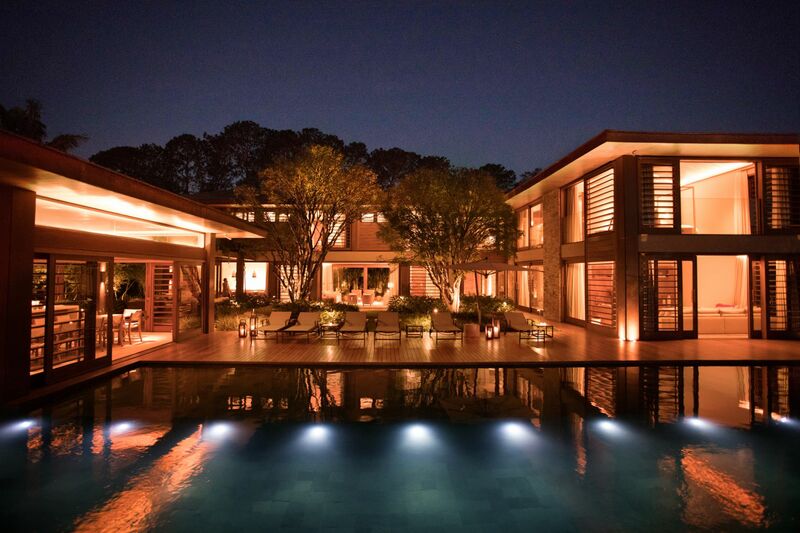 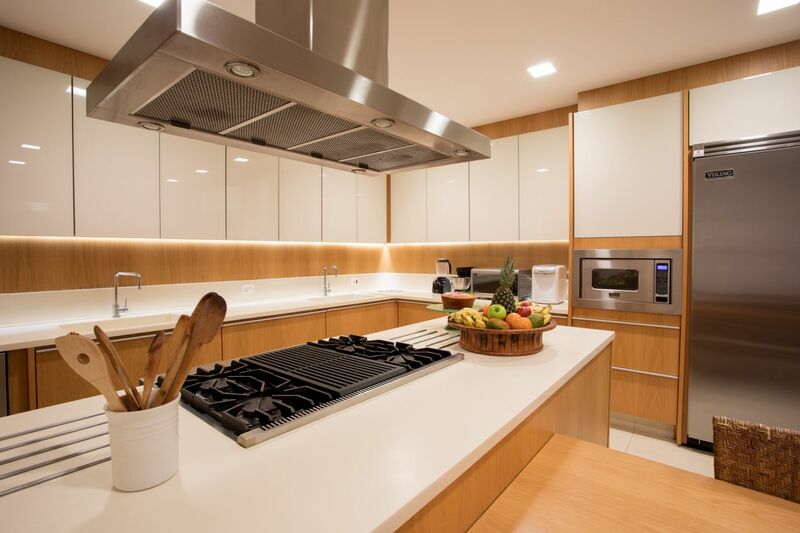 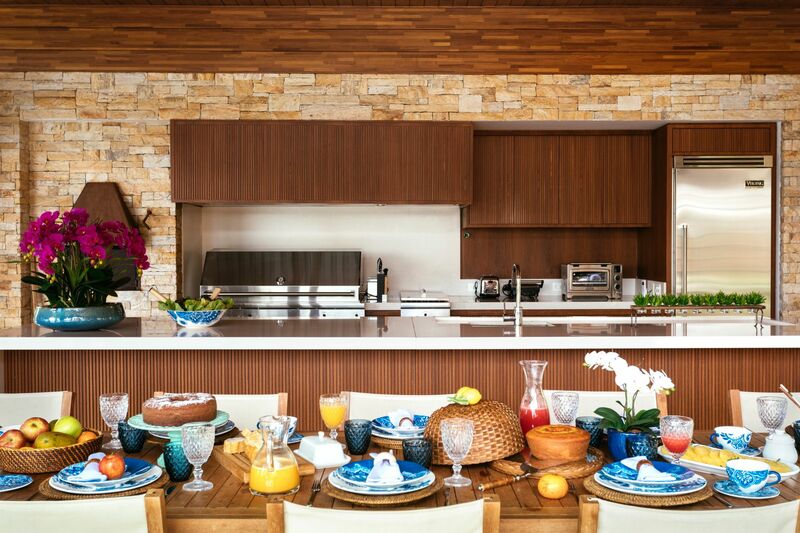 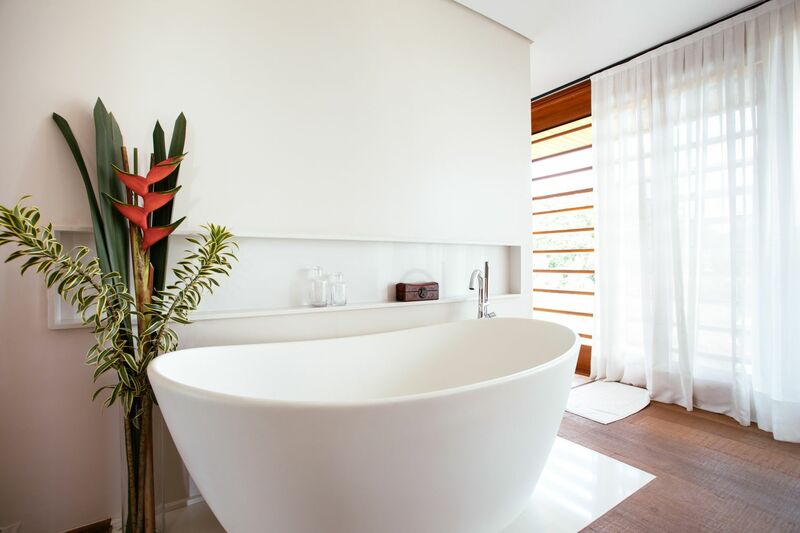 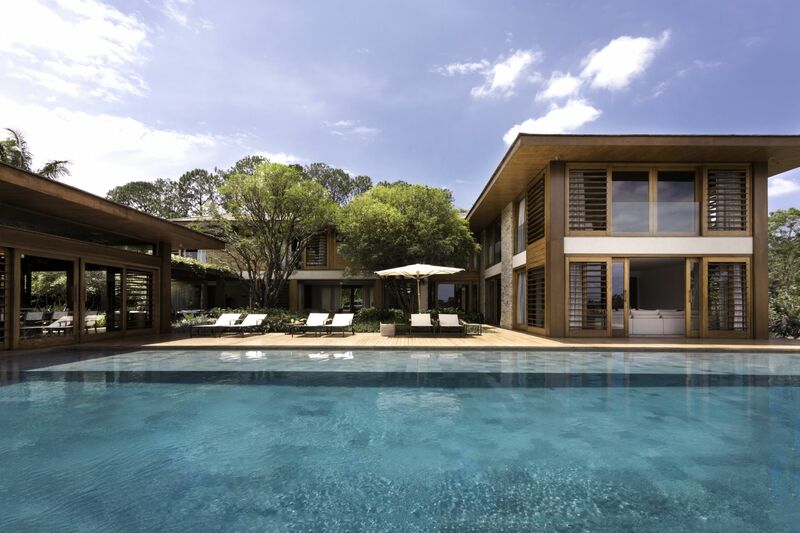 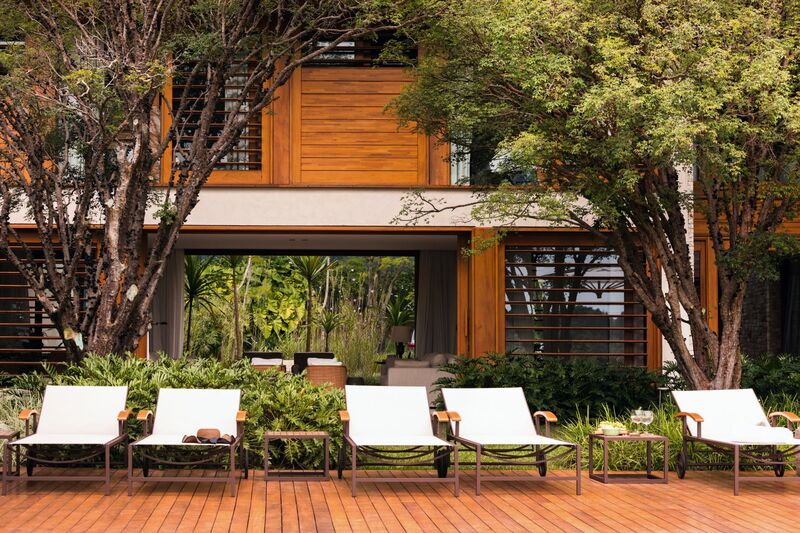 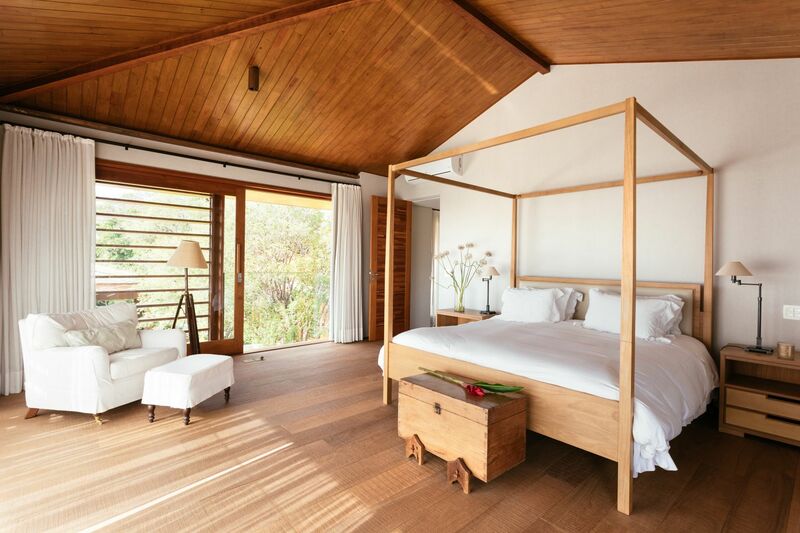 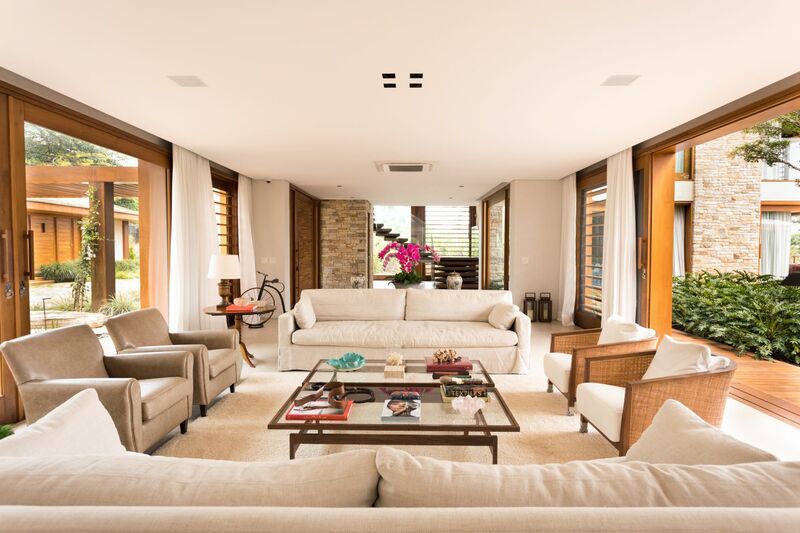 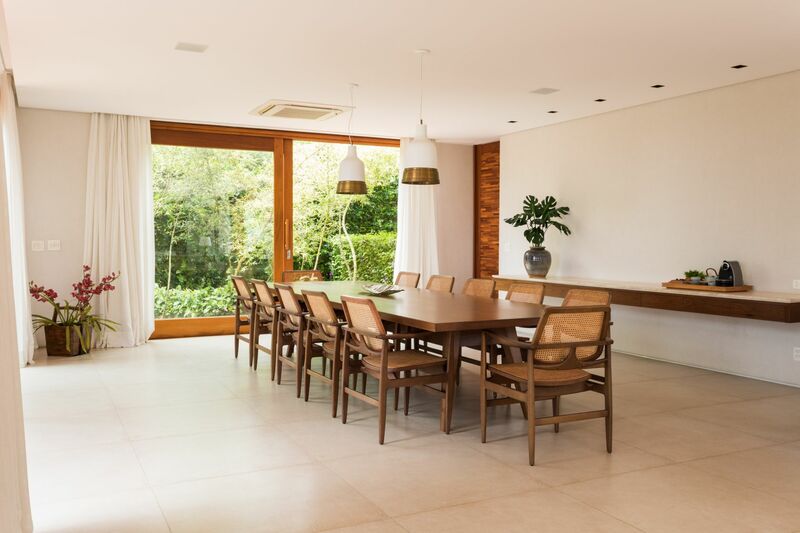 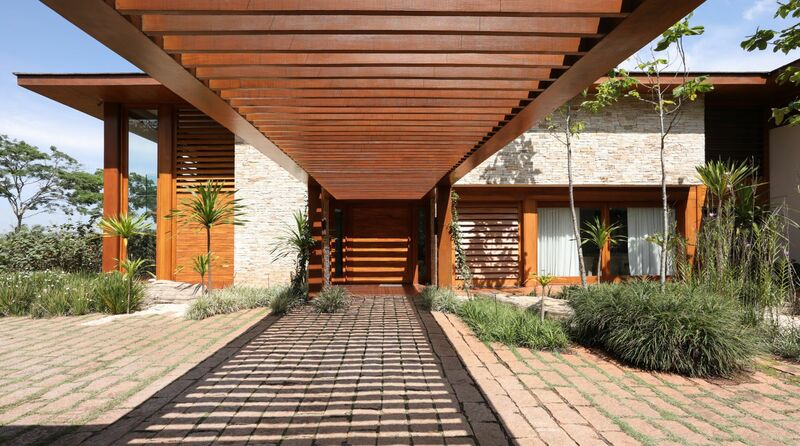 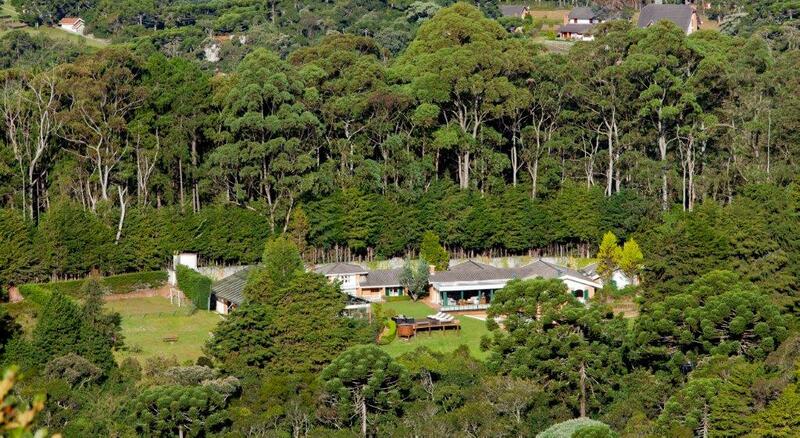 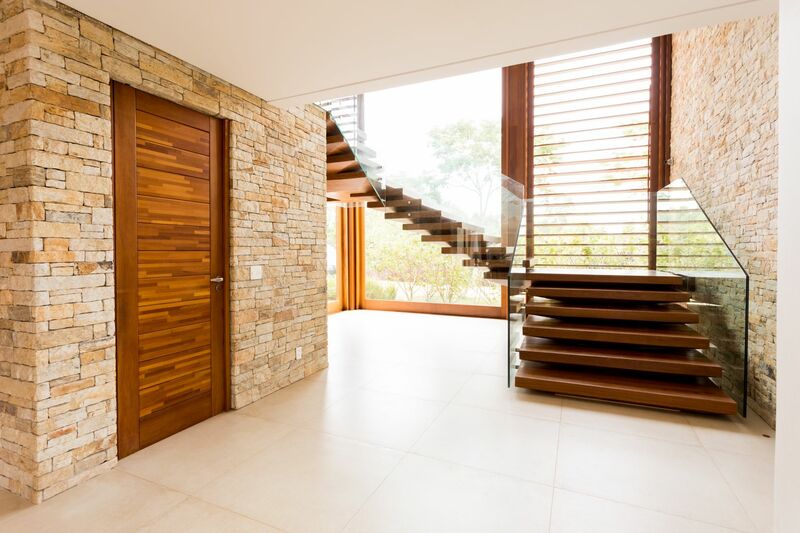 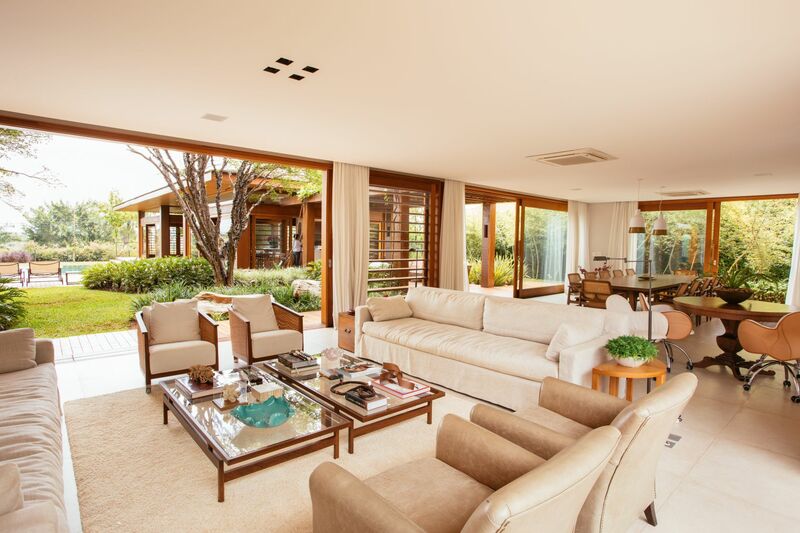 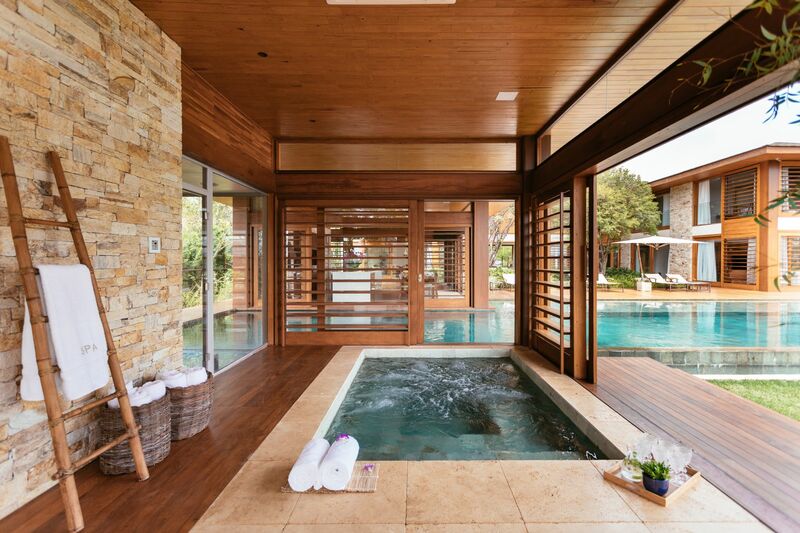 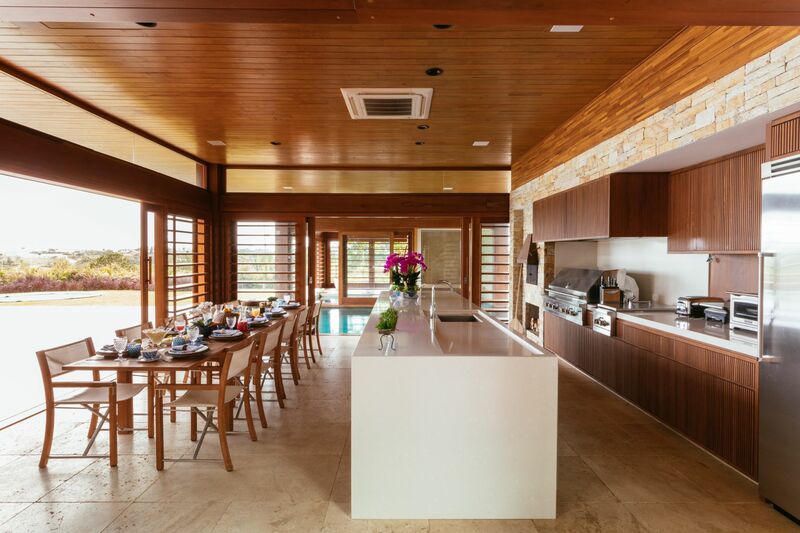 We have a unique selection of spectacular houses spread throughout Brazil. 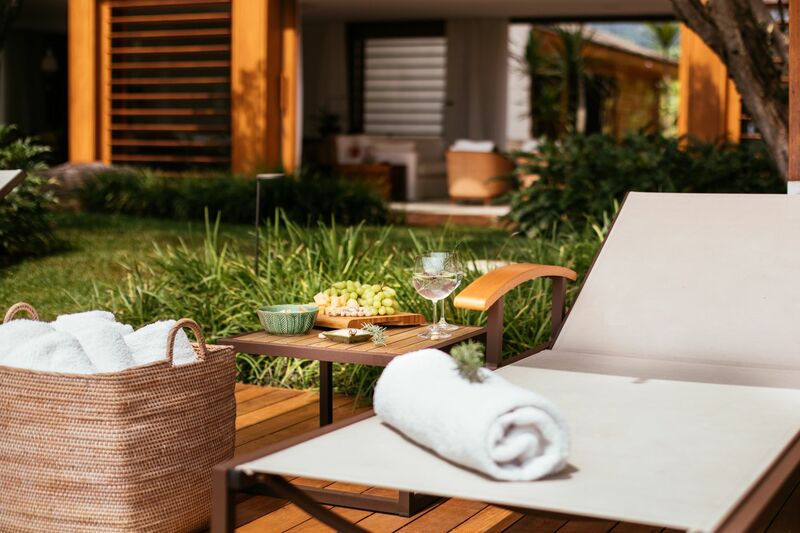 We can organize transfers, activities and service transforming your stay in a unique experience. 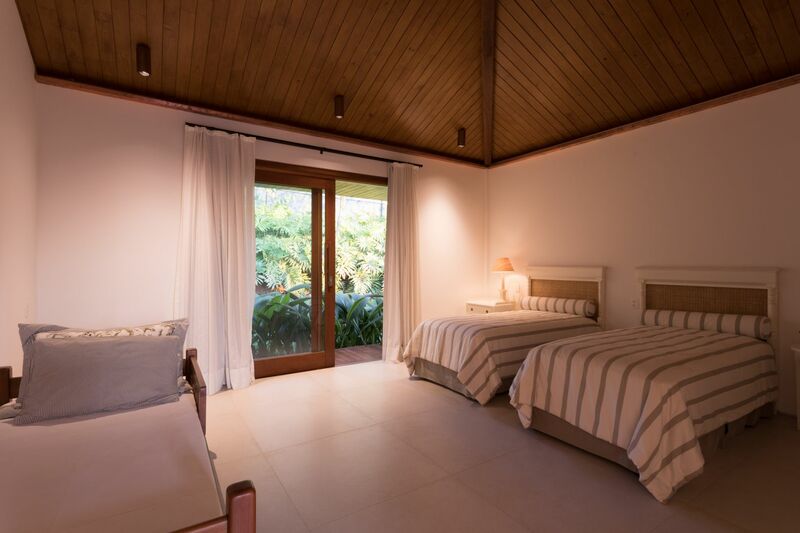 • Ensuite 6: 2 single beds, a/c, garden view. 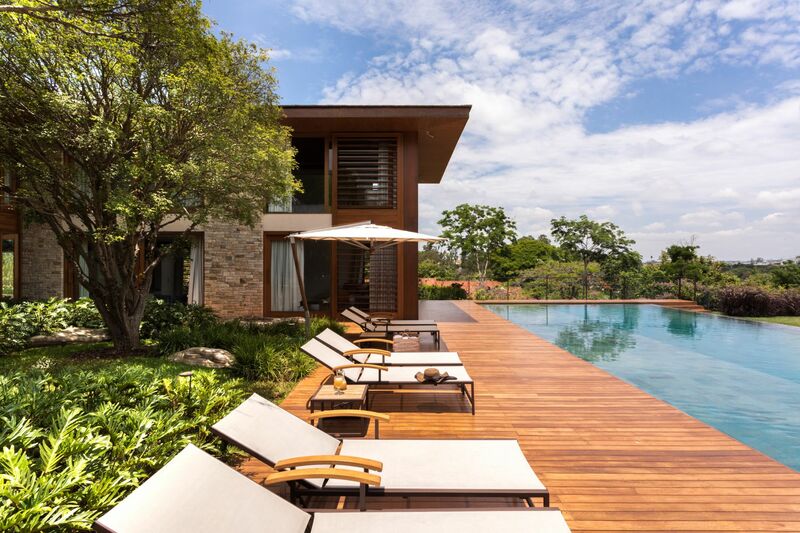 The villa is located on the Terra de São José Condo, in Itu, São Paulo's countryside. 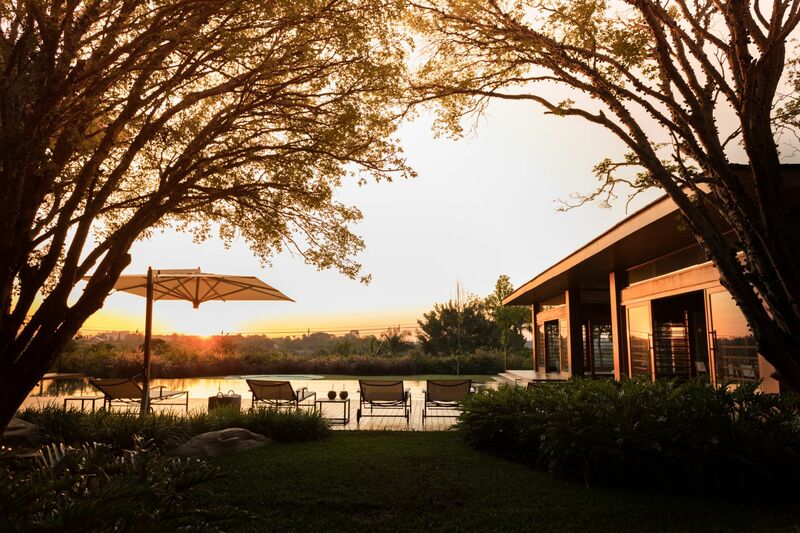 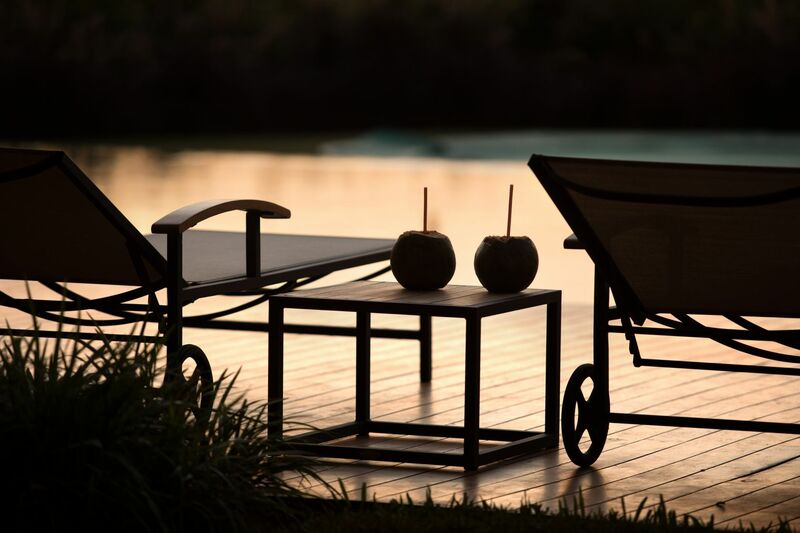 Staying in the countryside around Rio de Janeiro, São Paulo and Minas Gerais brings travelers very close to nature, which is fundamental for balance and well-being. 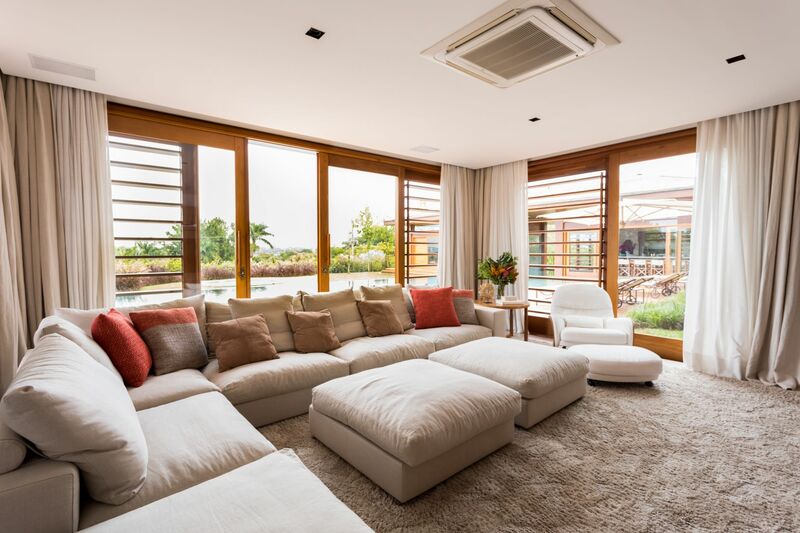 From small and charming houses to large farms with a Portuguese “perfume”, we include only the best houses in our portfolio.